Dr. Abele has written widely on Canadian public policy and the northern political economy, publishing over 80 books, articles, book chapters and technical reports. With a northern research career stretching back thirty years, she is the author of an oft-consulted study of employment training in the Northwest Territories (Abele 1989) and numerous articles and technical reports on northern economic and political issues. She is an expert on federal northern policy, publishing regularly on this theme, and on the implications for the federation of governance innovations pursuant to the modern treaties. Abele is co-author and co-editor of the first comprehensive examination of northern development policy to include a balanced complement of authors from northern and southern Canada (Abele, Courchene, St-Hilaire and Seidle, 2009). As deputy director of research for the Royal Commission on Aboriginal Peoples in the 1990s, Abele was responsible for the Commission’s research on the North, and portions of the work on governance and economy. She has worked in partnership with northern organizations in Canada and abroad, ranging from the North-West Academy of Public Administration, Murmansk, Russia to community governments in Canada, where she currently collaborates with the Hamlet of Igloolik and the Ɂehdzo Got’ı̨nę Gotsę́ Nákedı. Heidi Brown is a mapper and data manager with over twenty-five years’ experience working at the community level. 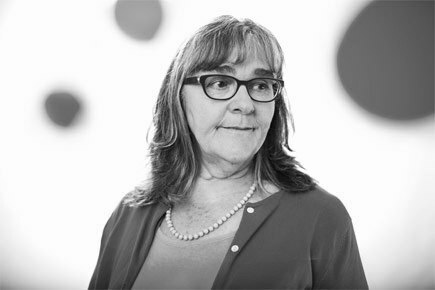 The primary focus of her work has been research related to aboriginal rights and title, and providing technical support for litigation, referrals, assertion strategies, land use planning, and project management. She is involved in a variety of community-based initiatives, including; First Nation heritage management, the collection of oral traditions, organization and analysis of archaeological and ethnographic data, and the synthesizing of these data sets into a comprehensive representation of indigenous land use and occupancy. Heidi has a special interest in training and mentoring of youth. Her formal education includes a Bachelor of Arts in history, graduate work in Library Science, and a technical diploma in Geographic Information Systems (GIS). She currently lives in northern British Columbia. 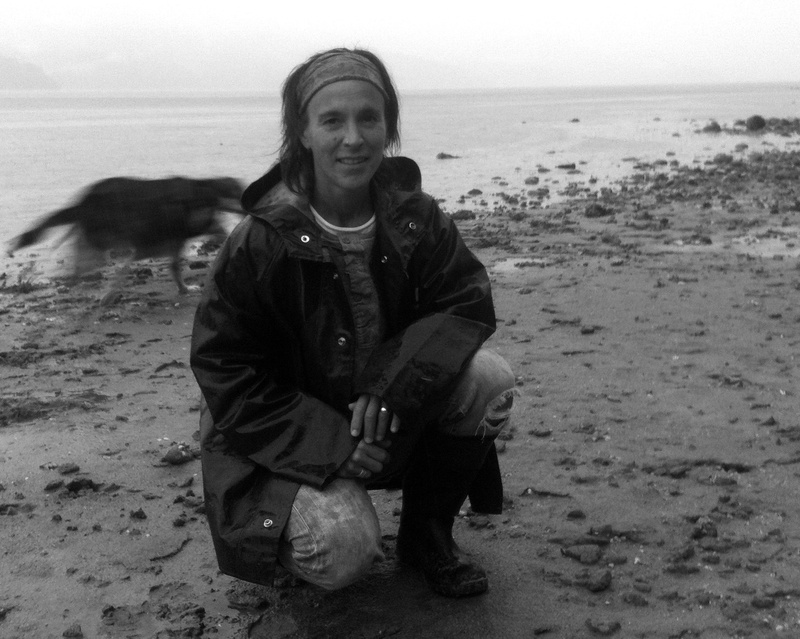 Kristi Benson received her BA and MA in archaeology from the University of Calgary and has technical training in Geographical Information Systems from the British Columbia Institute of Technology. She has conducted ethnographic and archaeological research in British Columbia and Mexico, and has taught Anthropology and First Nations Studies classes at Malaspina University-College and Aurora College. She has also worked integrating traditional knowledge into the environmental impact assessment process and various land and marine-use planning projects in the NWT and BC. Kristi has worked with the Gwich’in Social and Cultural Institute since 2004, including coordination of the Mackenzie Gas Project Traditional Knowledge Study, review of land use permit and licence applications, as well as a variety of other projects. 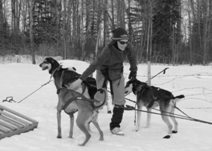 She lives on a farm in Manitoba with her partner and numerous sled dogs.